I don’t know if you can tell but i’m a huge fan of earth tones. If I like an article of clothing and it happens to come in brown or olive i’m sold! It also helps when your favourite colours go well together. 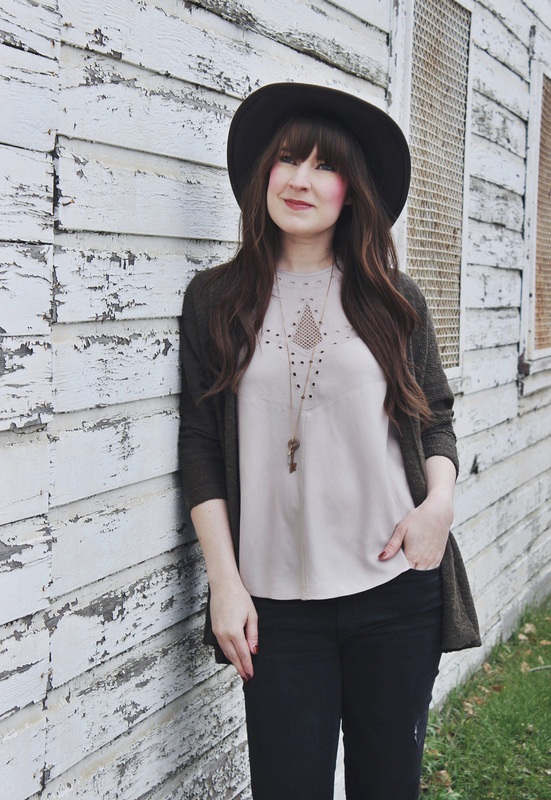 I’m currently obsessed with this Gentle Fawn cardigan. 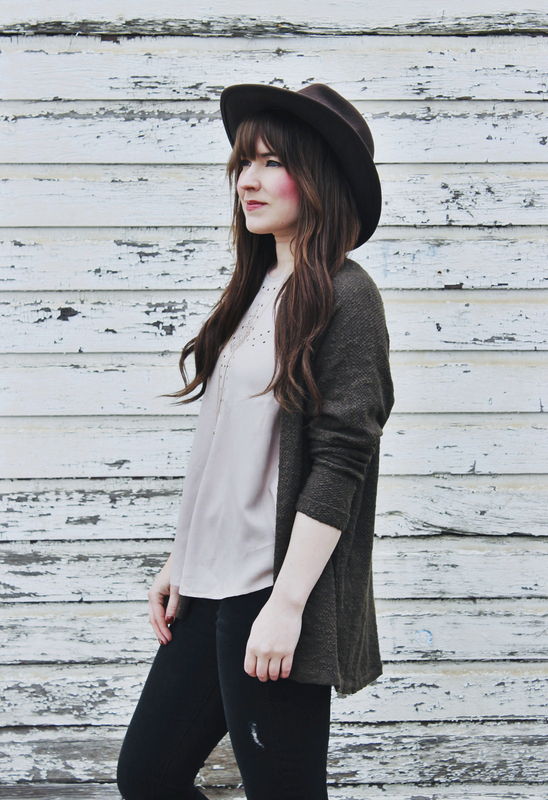 It’s a cardigan and it’s one of my favourite shades of green, so how could I not love it! 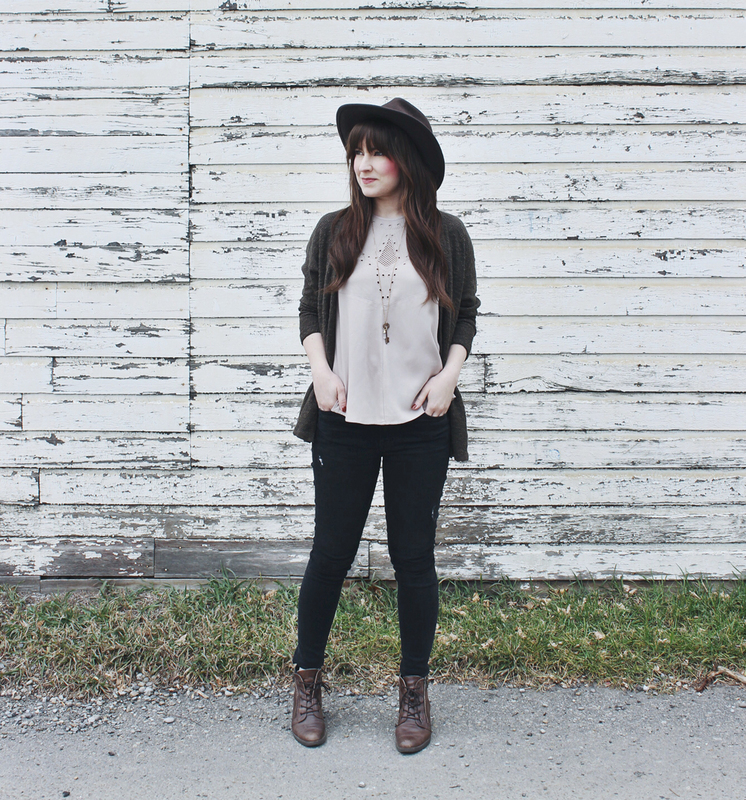 This look is one of my go-to’s for fall, it’s cute and casual making it perfect for everyday wear! 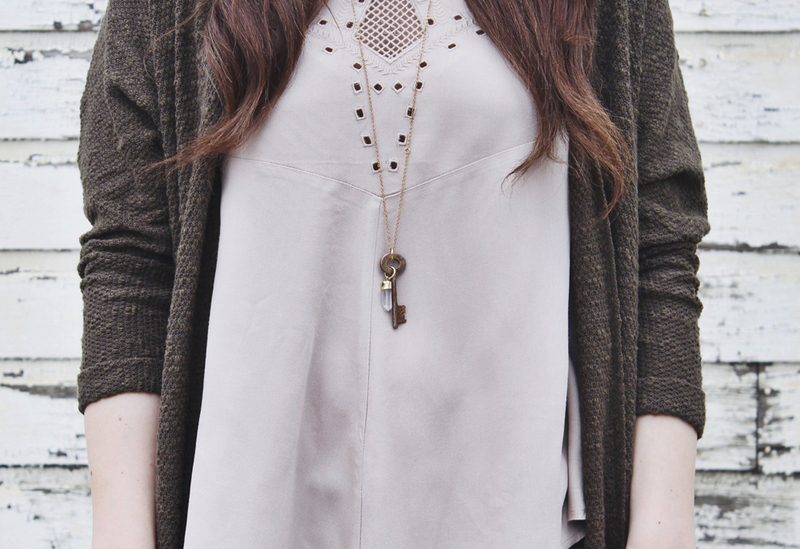 Great layering piece for the colder days! Loving this post! 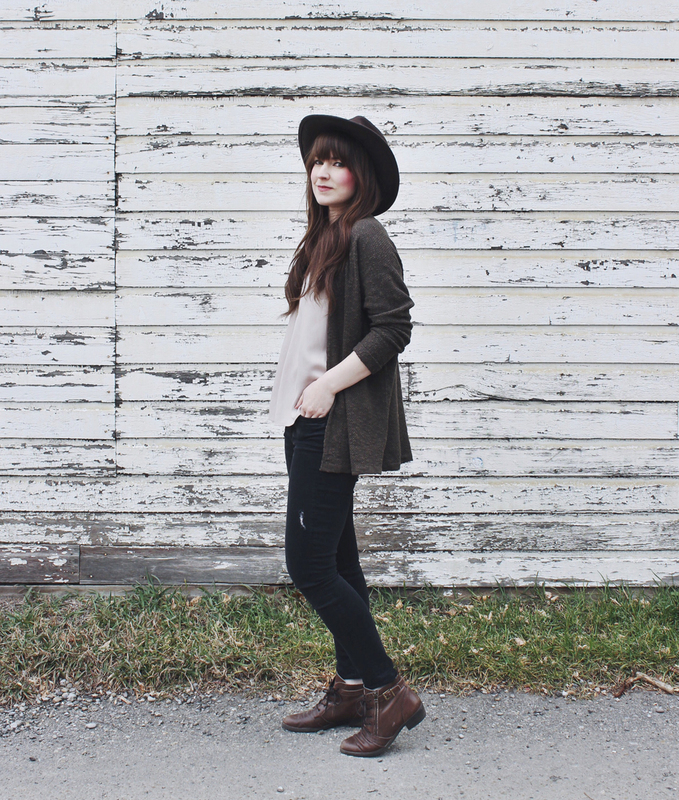 A good cardigan is such a necessary piece! Thank you! Indeed it is!